V came to town on December 19 courtesy of PICA and lit up an otherwise cold and rainy Portland night at the Star Theater. The air was thick with songs, jagged bon mots, and perfume. MX Justin Vivian Bond. Photo: Patrick Leonard, PICA. 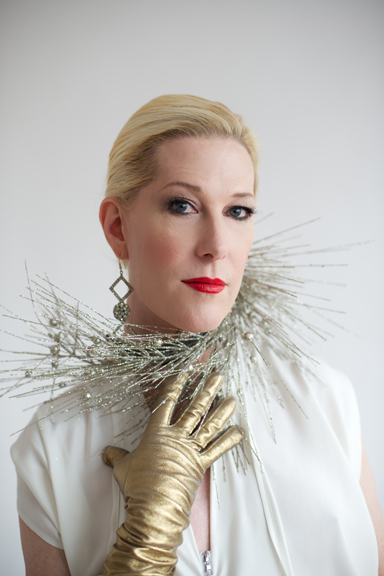 PICA is bringing Mx Justin Vivian Bond to town.